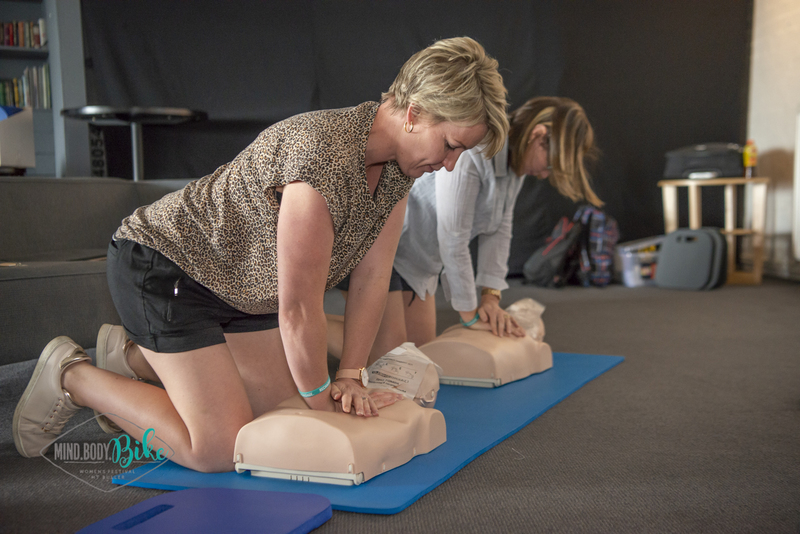 This course teaches the skills and knowledge required to perform cardiopulmonary resuscitation (CPR) in line with the Australian Resuscitation Council (ARC) Guidelines and operate an Automated External Defibrillator until help arrives. This course is designed for participants who wish to learn the basic skill of providing CPR or as a refresher course in providing CPR. provide accurate verbal reporting of the incident. Please note that part of the assessment for HLTAID001 Provide Cardiopulmonary Resuscitation involves performing at least 2 minutes of uninterrupted single rescuer CPR on and adult resuscitation manikin placed on the floor. Students must be able to kneel or position themselves appropriately on the ground to accomplish appropriate rate and depth of compressions to meet assessment requirements.